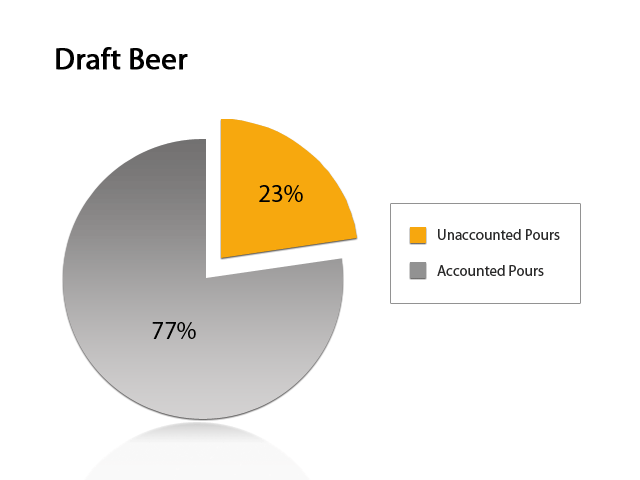 BeerSAVER can monitor the volume of beer and other beverages dispensed from each tap and reconcile the sales rung in on the POS system in real time. Hi there! 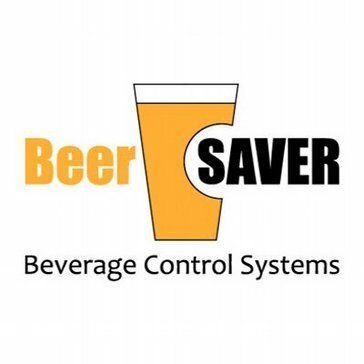 Are you looking to implement a solution like BeerSAVER?